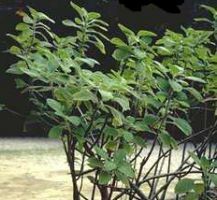 The leaves and bark of Simarouba have long been used as a natural medicine in the tropics. Simarouba was first imported into France from Guyana in 1713 as a remedy for dysentery. For liver, bowel, and gallbladder troubles. 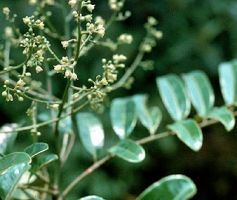 It is also widely used in Chilean folk medicine to expel intestinal worms, for insomnia, rheumatism, cystitis, colds, hepatitis, constipation, flatulence, poor digestion, gallstones, earaches, and it is considered a general tonic.